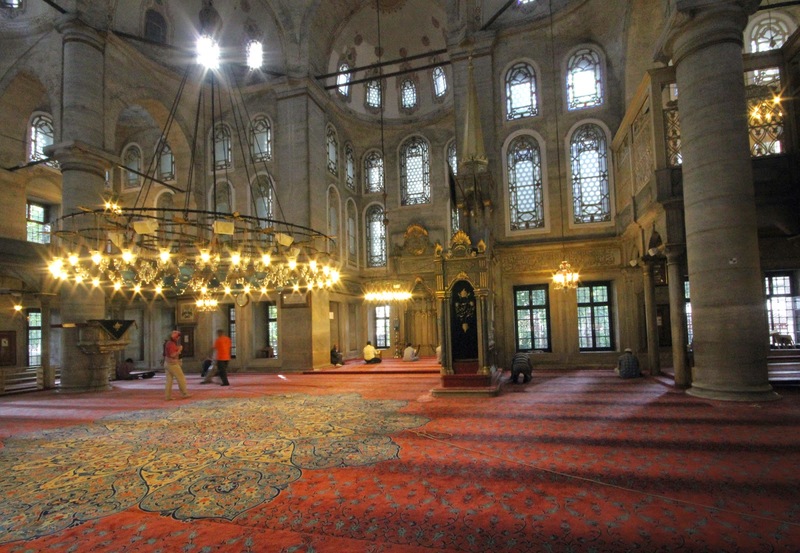 After breakfast and checking out, we made our way to the Mosque of the Ayyub Al Ansar or Eyup Sultan Camii which only took us about 15 minutes to arrive, a stark contrast to yesterday. From Wikipedia: Built in 1458, it was the first mosque constructed by the Ottoman Turks following the Conquest of Constatinople in 1453. 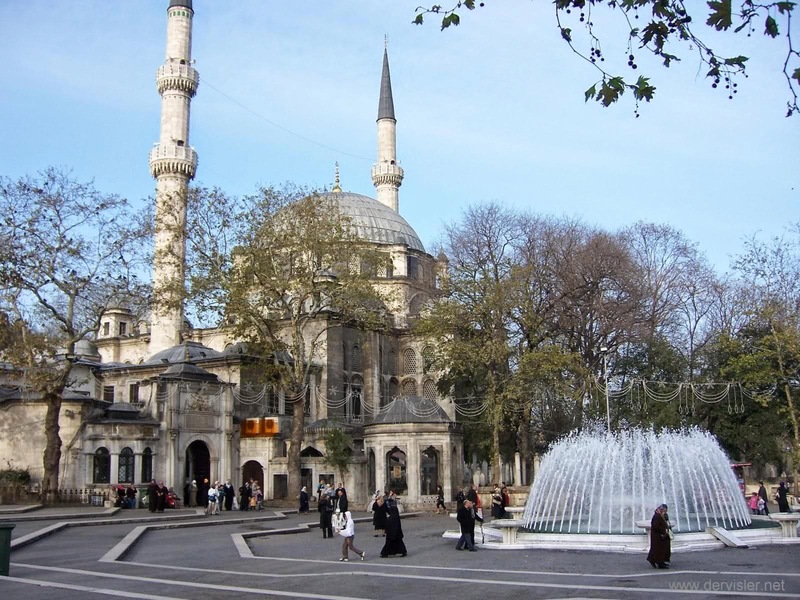 The mosque rises next to the place where Abu Ayyub Al Ansari (Turkish: Eyüp Sultan), the standard-bearer of the Isamic prophet Muhammad, is said to have been buried during the Arab assault on Constantinople in 670. Those who venerated his tomb also wrote their wishes on the wall, praying to grant their wishes. 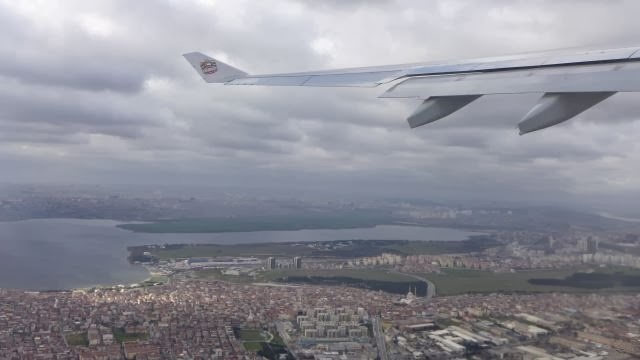 It was then time to bid farewell to not only the beautiful city of Istanbul and its rich history but the country Turkiye as well. I would definitely visit Turkiye again, to fully explore the places on my own time. Goodbye and thank you for the beautiful experience. See you again!